The Royal National Park is known for its multitude of walking and hiking trails, spanning from easy 20-minute strolls less than a kilometre in distance, to gruelling 2-day treks covering almost 30 kilometres of rough terrain. Information about the Royal National Park walks can be found on the NSW Office of Environment & Heritage website (www.environment.nsw.gov.au/NationalParks) or the NSW National Parks & Wildlife Service’s website (www.nationalparks.nsw.gov.au). The NPWS also strongly recommends visiting the Royal National Park Visitor Centre at Audley before commencing a walk, to seek advice from the experts about the walking trails and to purchase detailed topographical maps of the different tracks and surrounding areas. Another helpful and practical website is the Wild Walks site (www.wildwalks.com), where more detailed information can be found. Their Royal National Park page lists 56 different walks with information on location, distance, degree of difficulty and walking-time estimates. Each comes with not only a trail map, but detailed, step-by-step directions, telling you exactly where to go and what to look for. Also included are small photos of sights you’ll see along the track, weather and temperature graphs so you can plan the best time of year to go, and topographical graphs showing the altitudes you’ll reach. 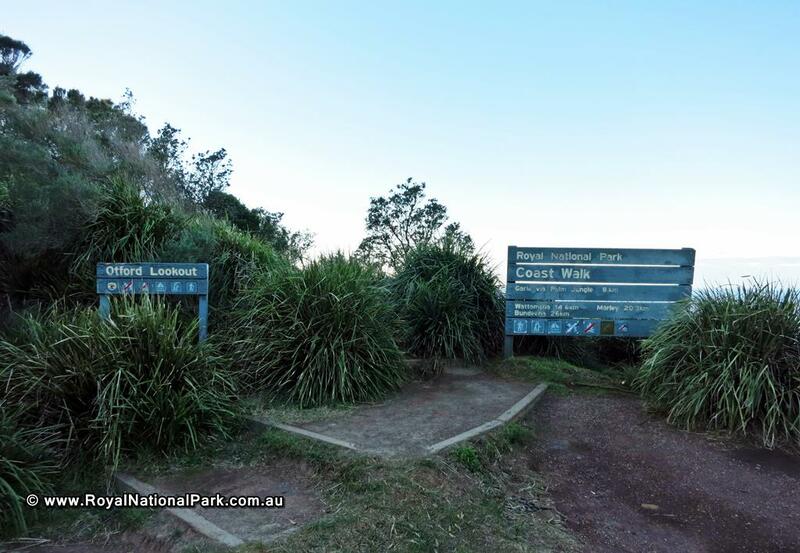 Some of the more well-known and popular Royal National Park walks are the Coast Track, the Bundeena to Marley walk, Bungoona Lookout, the Uloola Track, the Palm Jungle Loop, the Curra Moors Loop and the Werrong Beach Track. 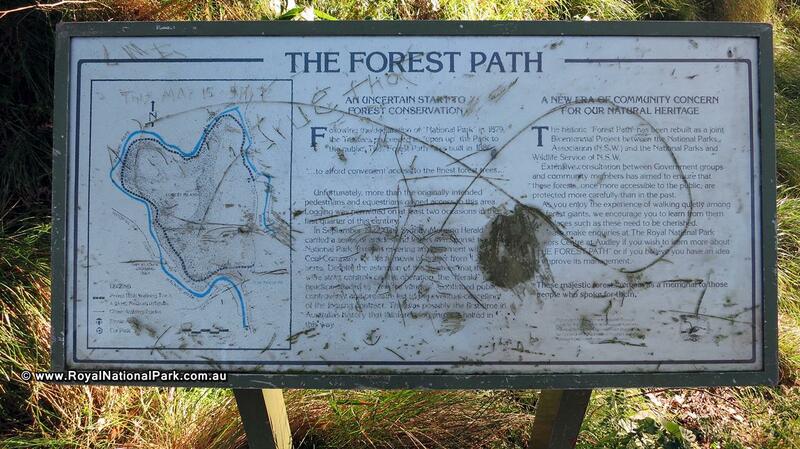 The most accessible and family-friendly track is the path to Bungoona Lookout, just north of Audley. This flat, concrete path was specially constructed to be wheelchair (and stroller) accessible. At only 500 metres, the full walk should take approximately 20-30 minutes, making it suitable for both young and old. The lookout provides gorgeous views of the Hacking River and surrounding park, as well as opportunities for birdwatching. The hardest Royal National Park walk is probably the Coast Track, a multi-day hike stretching the entire coastal length of the park over rugged terrain. It is often undertaken by teenagers as part of the expedition requirements for obtaining a Duke of Edinburgh’s Award. The Bundeena to Marley walk is popular with those staying at the Bonnie Vale campgrounds near Bundeena, as part of their holiday. The walk can be shortened by driving to an access point on Bundeena Drive and starting from there, or can start right from the Bundeena Ferry Wharf. 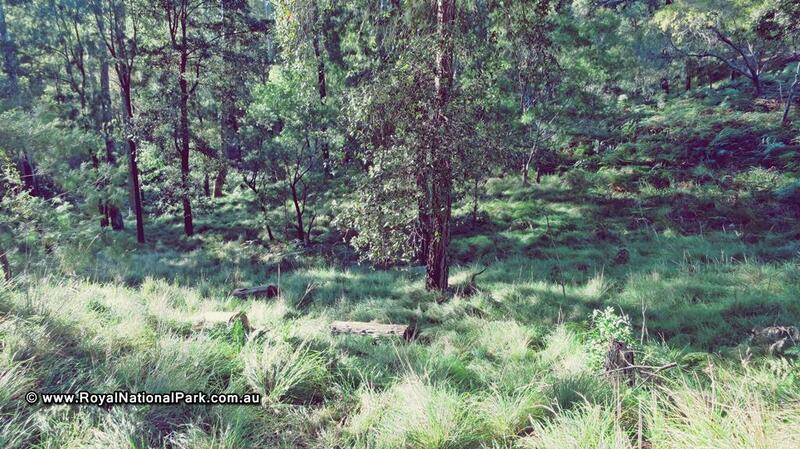 The hike is described as medium difficulty and combines the environments of bush, heathland and beach. Hikers can choose whether they want to walk to Marley Head, further on to Marley Beach or all the way to Little Marley Beach, with walking times varying between 3 and 5 hours for a return trip. The Curra Moors Loop and Palm Jungle Loop are popular, as the looped tracks take you back to your starting point, with little retracing of your steps. 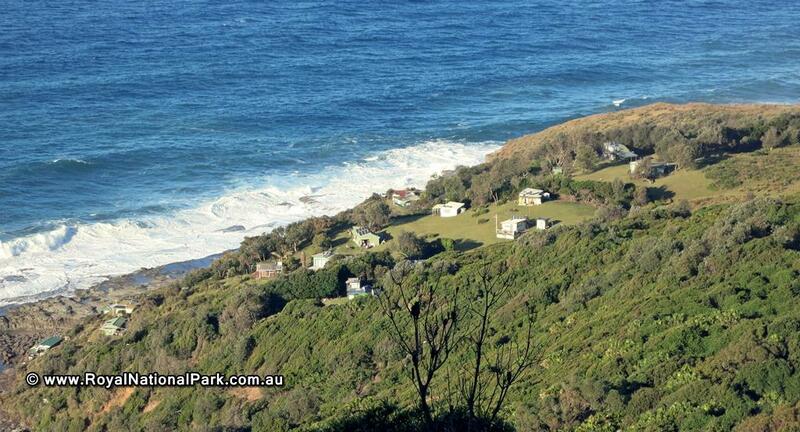 Both tracks are located in the eastern part of the Royal National Park, meeting up with the coast at some points which provides beautiful ocean views, as well as tracking through various kinds of grassy woodlands and heathlands. Both tracks are approximately 10 kilometres long and should take around 4-5 hours to complete, though the Palm Jungle loop is more difficult to traverse than the Curra Moors Loop. The Uloola Track winds through the highlands between Heathcote and Waterfall, with a beautiful spot to take a break at the Uloola Falls. It takes around 5 hours to walk this approximately 11 kilometre track, and it’s also popular for mountain biking. 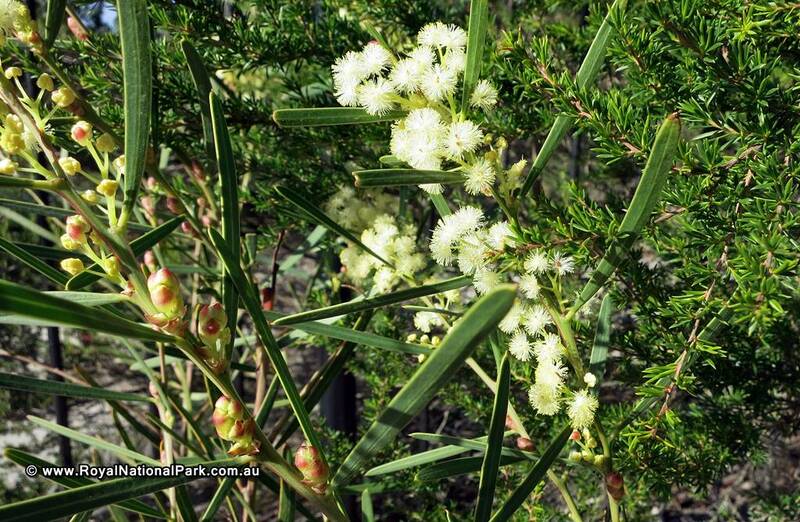 The track provides picturesque scenery with wildflowers in the spring, but can get boggy after heavy rains. 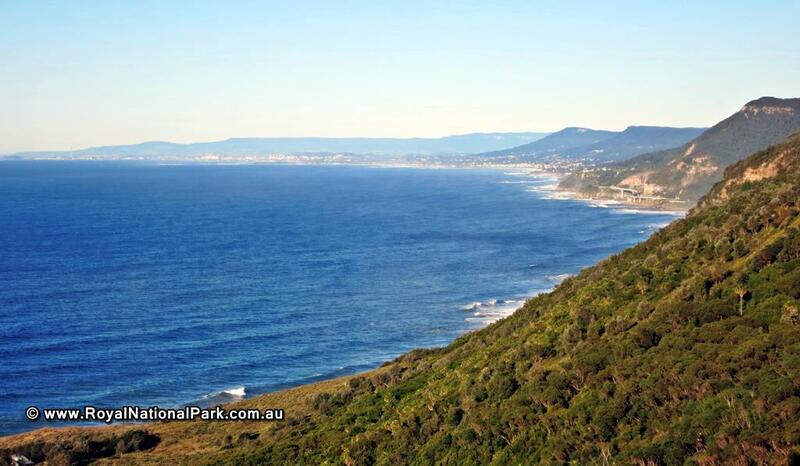 The Werrong Beach track provides access to those wanting to visit the Royal National Park’s only nudist beach, stretching 2 kilometres from Otford lookout down to Werrong Beach. It is a difficult walk, with steep slopes to both climb and make your way down from, taking about an hour to complete, but the effort is worth it when you arrive at the quiet, secluded beach.